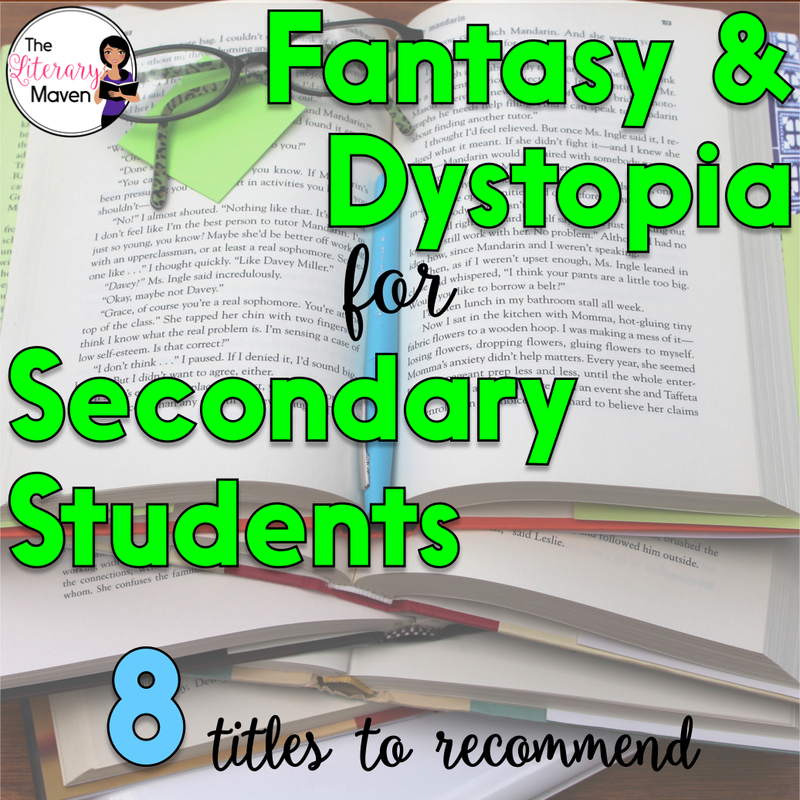 Fantasy isn't many favorite genre, but it is currently the genre of choice for many students. 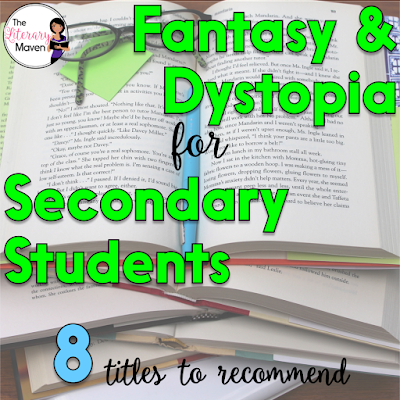 If you are a reluctant fantasy reader like I am, here's 8 titles, many of them part of a series, that I've recently read and would recommend to middle and high school students. Click the title of each to read my full review and ideas for using it in the classroom. In Book One of the Chaos Walking series, Todd is the only boy left in a town of men, all of whom hear the Noise, the thoughts of other men. When Todd unexpectedly finds a girl, the two must flee his home town and he discovers that the world is not the place he was raised to believe it was. The two other books in the series, The Ask and the Answer and Monsters of Men, are great follow ups. In Book One of the Lunar Chronicles, the classic tale of Cinderella is set in a futuristic world of cyborgs and androids. The familiar plot is filled with surprises and twists that will keep you turning pages and eager to read the next books in the series: Scarlet, Cress, Fairest, and Winter. Stars Above is a short story collection that accompanies the series. Kezi and Olus are young, playful, and in love. The only problem is that Kezi is mortal and fated to die while Olus, god of the winds, can't live among humans. Tana thinks she is infected with vampirism, so not wanting to pose a threat to her family, she heads to Coldtown, a quarantined city for vampires and the Cold, those infected by vampires. Tana is accompanied by her definitely infected ex-boyfriend, Aidan, and Gavriel, a centuries old vampire and adventures ensue. If you liked The Hunger Games, you'll love this book, which is a mix of fantasy and dystopian young adult literature. Despite all of the odds being stacked against her, the main character is fearless even before she discovers her superhuman powers. I haven't finished the whole series yet, but Glass Sword, the second book, is just as entertaining. This novel is a mix of The DaVinci Code meets The Golden Compass with a struggle between good and evil, the protector of "the light of the world" versus its seekers, possible conspiracy, and secrets that can't be revealed. Realistic fiction is infused with fantasy and the supernatural in this book. Mike is just an average senior trying to graduate high school and make it to college, but then there's the zombie-like creatures, explosions, and incidents in the past that adults won't speak of. Read on for more of my review and ideas for classroom application. Jacob must lead Miss Peregrine's peculiar children to safety while fending off zombie-like creatures with which only he can communicate. 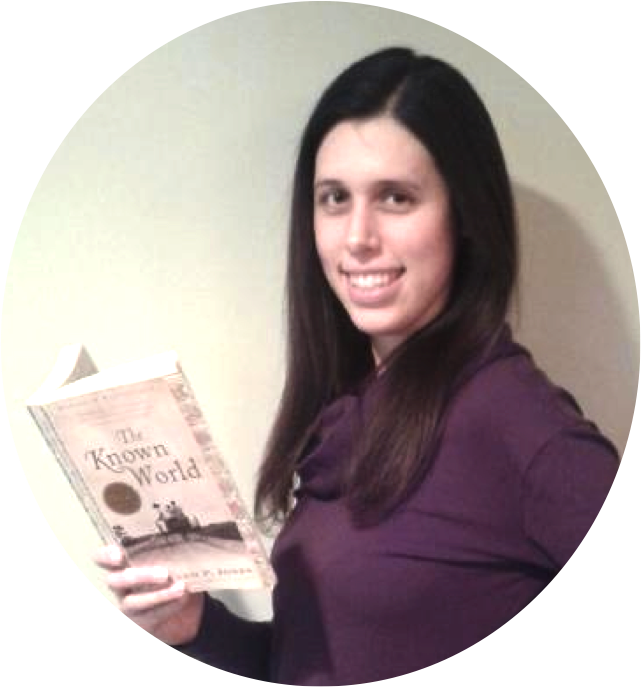 The mix of genres in this young adult novel will hook readers with varying interests. Don't miss the first book in this series, Miss Peregrine's Home for Peculiar Children.